What did you wish for as a kid? There's a good chance that Christmas list was quite different from the one you'd draft as an adult. As we mature, most of us realize that more stuff isn't all that satisfying -- bigger and better toys only give a temporary thrill. This holiday season, are you yearning for different things? Are you looking to deepen relationships or find more meaning in your work? Is the list peppered with words like family, purpose, and legacy? This Christmas, join Horizon as we explore how the gift of the Christ Child can provide everything we really want for the holidays. 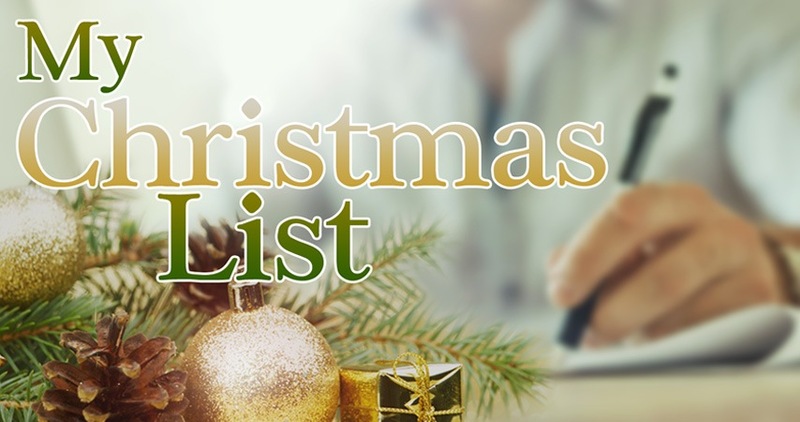 Horizon's MY CHRISTMAS LIST series begins on Dec. 3rd at the Exploring Services.